First up, if you've been reading my blog for a while you probably know that I'm in the middle of an obsession with gold. 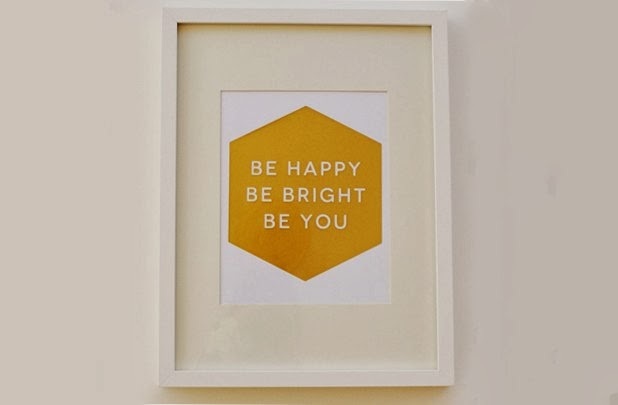 So I immediately fell in love with this gold foil sign...how cute is it? 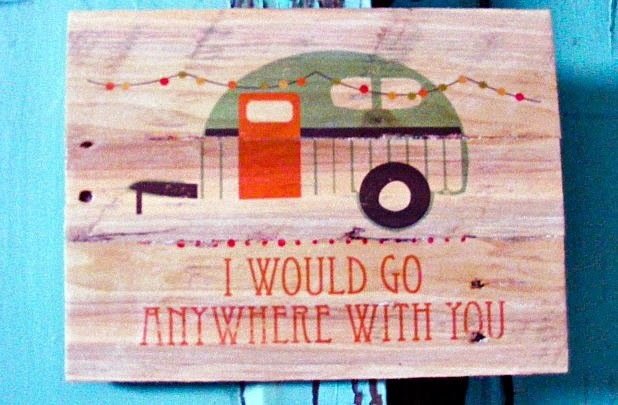 Or check out this darling rustic sign. I sooo want to get an old camper and glam it up! This cute little sign made me think of that. Doesn't it just remind you of summer? If you like either one of these, hurry over to Groopdealz because they go fast! Have a great day and we'll see you tonight for Frugal Friday! I receive compensation from Groopdealz, but my opinions are 100% mine...I LOVE Groopdealz! !